WASHINGTON — With less than a year to go before the launch of its first telecom satellite, Kacific is planning a hiring spree to prepare for service across the Asia Pacific. 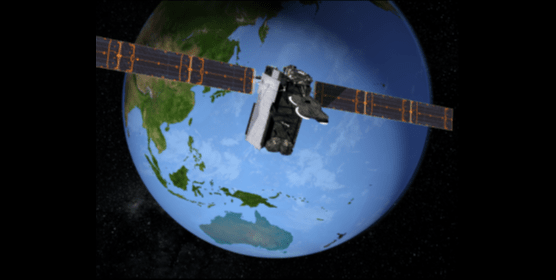 Kacific has been running an interim connectivity service since 2017 using a network built on a patchwork of Ku-band coverage from other satellites. 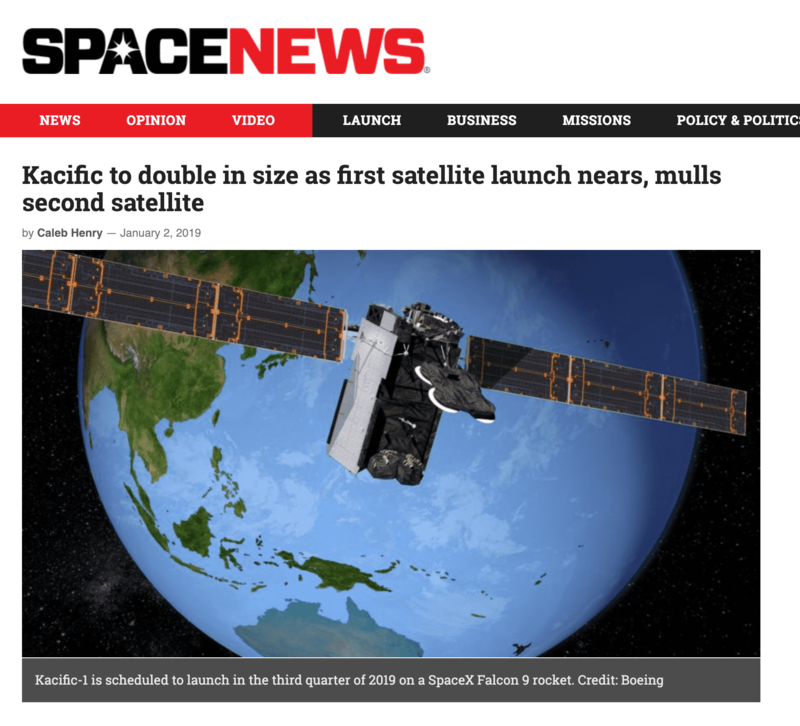 The success of that service has prepared the way for Kacific-1 when it launches this year on a SpaceX Falcon 9 rocket, and gives Kacific the confidence to begin planning a second satellite, CEO Christian Patouraux said in an interview. Patouraux said Kacific-1, a high-throughput Ka-band “condosat” that shares the same chassis as Japanese operator Sky Perfect JSAT’s JCSAT-18, is slated for launch in the third quarter of 2019. Boeing is building the satellite. Customers that signed take or pay contracts for Kacific-1 capacity amount to a backlog of business worth $618 million. Many of the satellite’s 56 spot beams, which span 25 countries from mountainous Nepal to the islands of French Polynesia, are already fully subscribed with customers. All but two beams have pre-launch customers.